You are invited to celebrate the holiday season by joining us in the Santa Sprint 5k. Runners, walkers, and well behaved (leashed) dogs are encouraged to participate in what we plan to make an annual tradition for our community. This event will benefit the Banning Lewis Ranch Academy Foundation, with proceeds going towards the Banning Lewis Preparatory Academy capital campaign. ALSO, do you hate running? Introducing the .5k for the rest of us. If you are trying to convert that it is .3 miles or 547 yards. You also get a donut for fuel. Course Information: The Santa Sprint 5k will offer runners, walkers, and well behaved dogs a beautiful course that winds through the Banning Lewis Ranch community located on the north east side of Colorado Springs. You will be dazzled with some of the most spectacular views of Pikes Peak along the route. The race will kick off in the open field directly to the south of the Banning Lewis Ranch Academy facility (7094 Cottonwood Tree Drive). All racers will spread holiday cheer along Silver Birch Drive to Vista Del Pico and over to Dublin Blvd, looping back around on our flat, paved course. This amazing course is sure to help you set that new personal record. Race begins at 10 am sharp on December 8th! Weather forecasts are tracked before the race for heavy rain, thunder and lightning, high winds, snow, etc. If there is a possibility of threatening weather, information will be posted on all Santa Sprint website and social media pages to alert participants of possible course changes. On race day, if the weather is severe or forecasted to become severe during the duration of the event, the race start time can change, the race can be postponed or the event can be cancelled. No Refunds will be given if the event is cancelled due to severe weather. This was such a fun and well organized race! Great for adults and kids!! Aimee G. has run 1 times 2/2 found this review helpful. This was such a fun family event. Santa and Mrs. Claus were great. We have now made this our family tradition. Deann B. has run 1 times 0/0 found this review helpful. This is an awesome family event and a fun way to kick off the Holiday season! Eric D. has run 1 times 1/1 found this review helpful. Oh, What Fun It Is!!! Wonderful job, you guys! I loved everything about this race!! The course was challenging and beautiful! The shirt and medal are both so cute!! Very well organized!!! I'll be back next year!!! Joni B. has run 1 times 1/1 found this review helpful. Such a fun time!! This race is well organized and is fun for all ages. Even the pup had a great time. Sant and Ms Claus were a hoot!!! Gwendy H. has run 2 times 0/0 found this review helpful. View all The Banning Lewis Ranch Santa Sprint reviews. 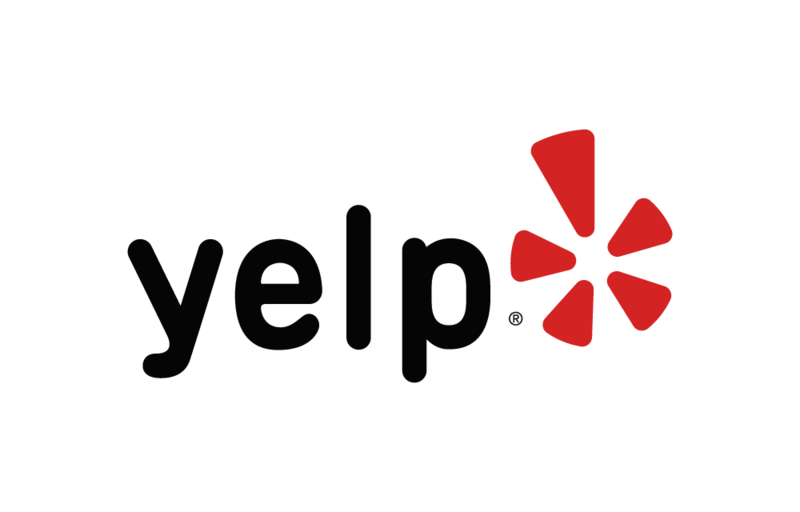 Below are some of the highest rated restaurants in Colorado Springs as well as the highest rated activities in Colorado Springs. Extend your experience with all Colorado Springs has to offer. Based on a 5 year average and a race date of December 8th, Colorado Springs, CO can expect temperatures between 40℉ and 47℉ with humidity around 78% and precipitation of 0.16". Last year the weather condition was Partly cloudy. Raceentry.com also cannot attest to the validity of individual The Banning Lewis Ranch Santa Sprint reviews. All of the information about the race has either been supplied by the event staff or can be modified at any time by their race management. 2018 The Banning Lewis Ranch Santa Sprint registration details are only as accurate as the event has made them.